Adornment, enchantment, magic and ridicule. 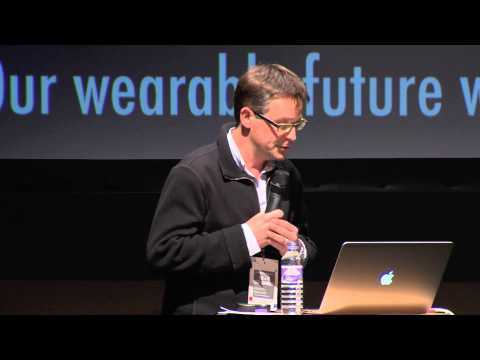 Simon talks through a set of lenses that helps us understand the different speed at which social and cultural conventions and technology develop, and what that means for how we respond to wearables. Simon is founder of Stripe Partners, a growth consultancy based in London that develops business strategy based on a deep understanding of society and culture. Simon has helped pioneer the use of anthropology in business internationally, and in a range of industries.